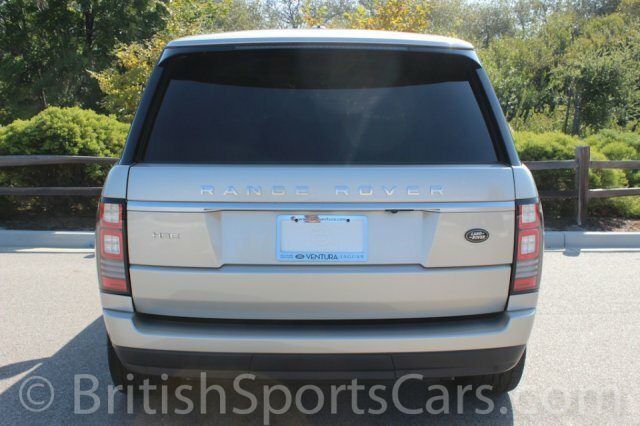 You're looking at a 2014 Land Rover Range Rover that's the top-of-the-line V6 supercharged model. This car is in as-new condition with just 18,198 miles, and doesn't have a mark on it. These are amazing cars that drive like nothing else. This particular Rover is all original with no accident damage, and has just recently been serviced. This car retails for over $120,000 new, and is being offered at a massive savings over buying from a dealer. Please feel free to contact us with any questions you have.